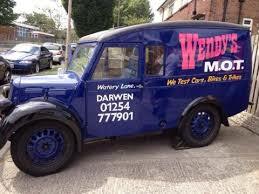 Recieve 20% off the price of a full or interim service when booked with your MOT test at Wendy’s MOT Shop in Darwen. 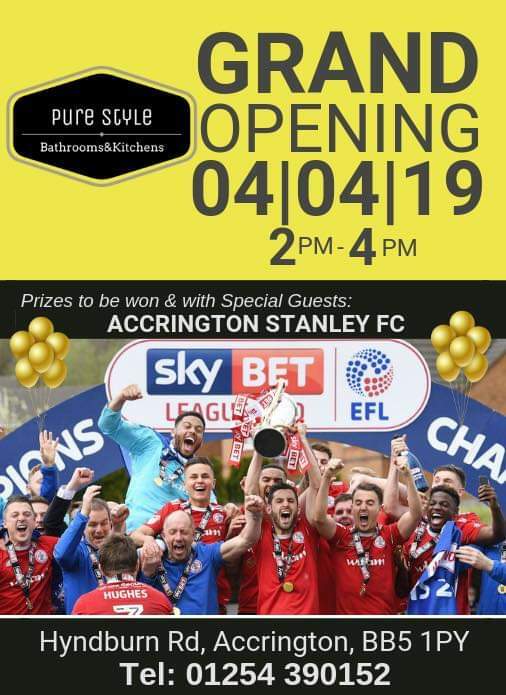 We have an EXCLUSIVE 10% Discount Code for Pure Style Bathrooms & Kitchens, their new Accrington Showroom opens today!!! 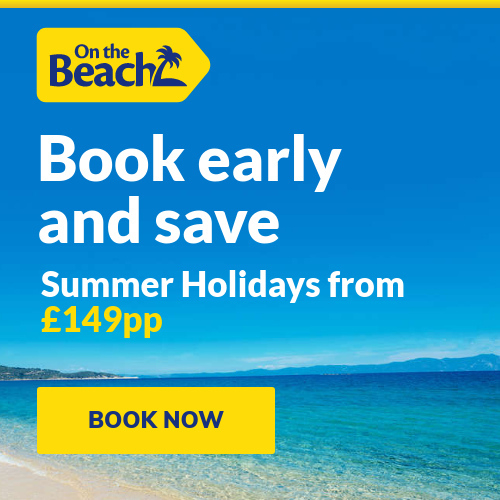 Use code DBUK10 to get your exclusive discount for a limited time, T&C’s apply. 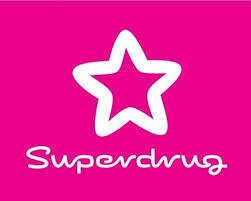 Star Buy Fragrance at Superdrug, weekly fragrance offers available. 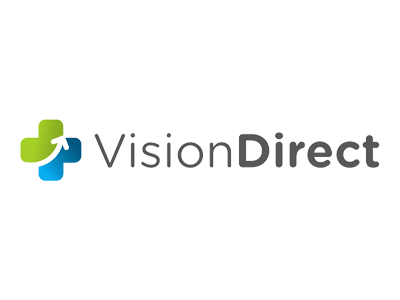 Buy your contact lenses online and get 10% off your first order with Vision Direct. 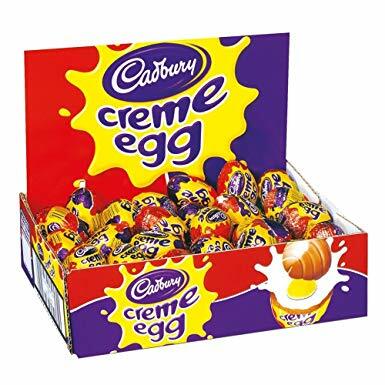 FREE Next day delivery on all orders over £49. 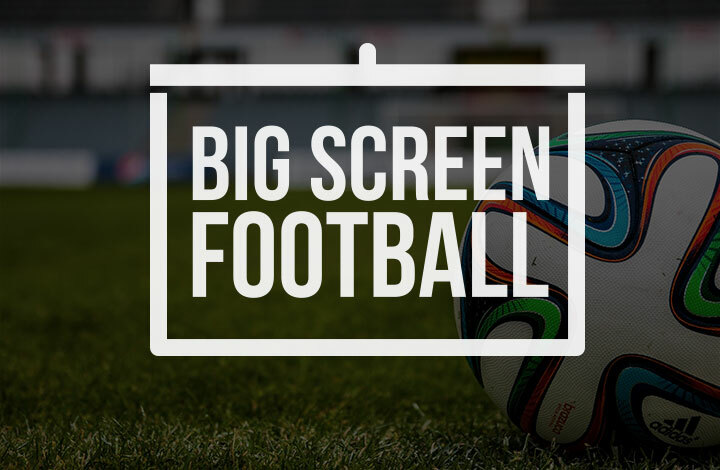 All your favorite Football Matches shown on big screen at The Old Function Room in Darwen with FREE half time snacks. 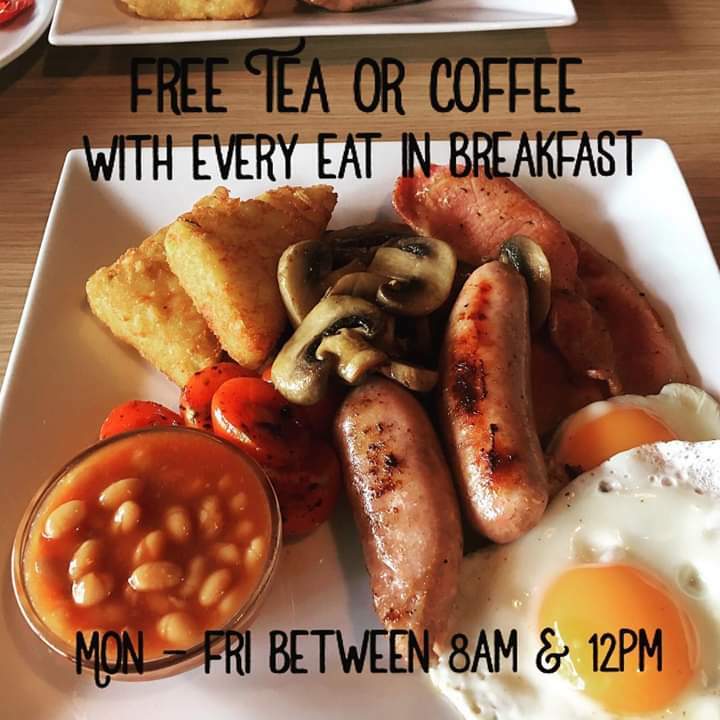 FREE tea or coffee with every eat in breakfast (Monday – Friday between 8am & 12pm) at Zest Cafe Lounge in Darwen. 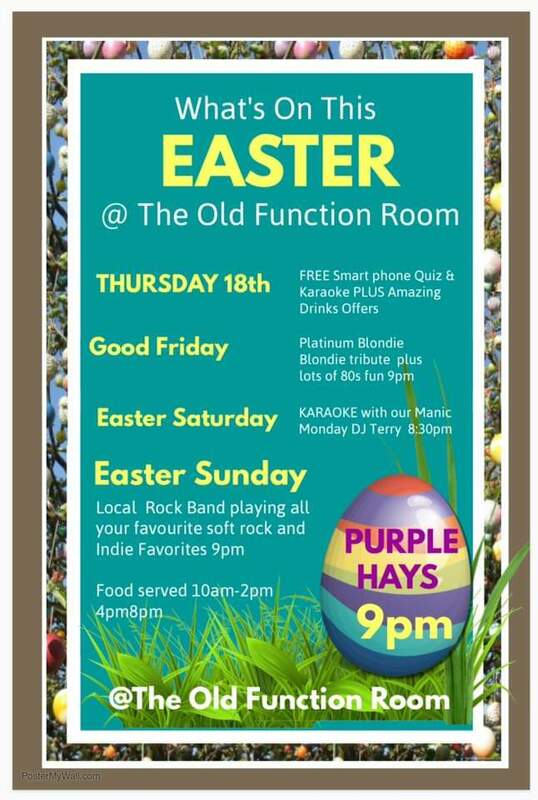 Easter at The Old Function Room in Darwen, food available 10am – 2pm & 4pm – 8pm. 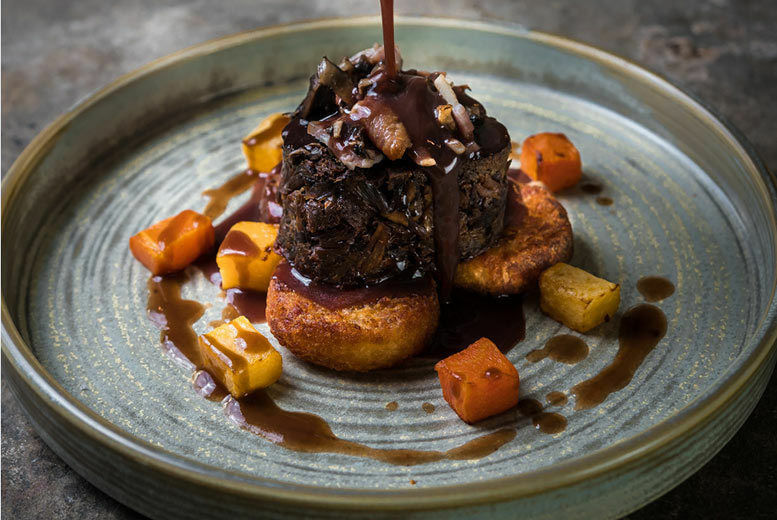 Wowcher Deal – Last Drop Village Hotel Spa Break & Prosecco for Two, Dining & Treatment Options available. 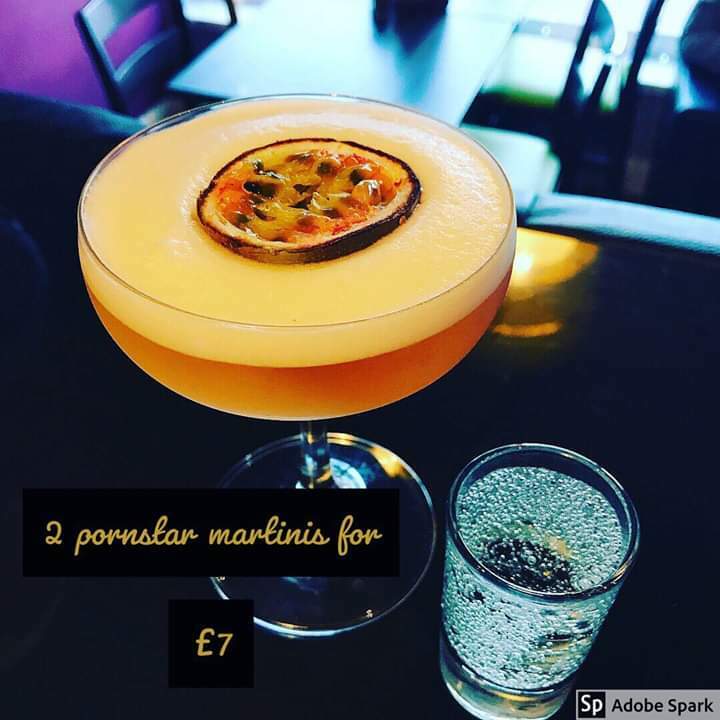 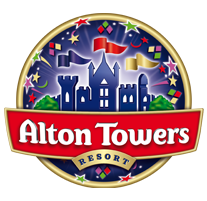 Prices start from £69 & the dining option is £95. 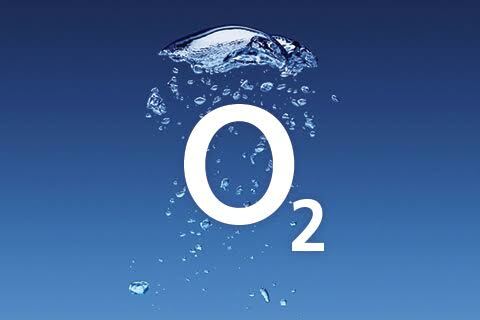 Get a FREE Belkin Wireless Charger at O2 when you buy a genuine iPhone case. 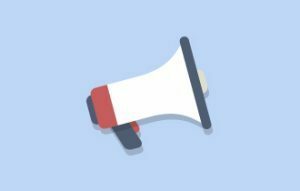 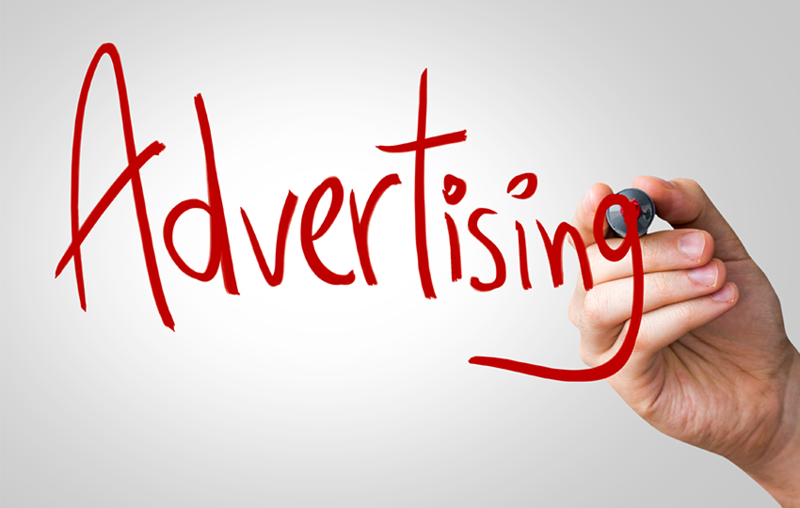 If you would like to advertise your business with Deal Busters UK please contact us at enquiries@dealbustersuk.co.uk and we will be happy to discuss your enquiry. 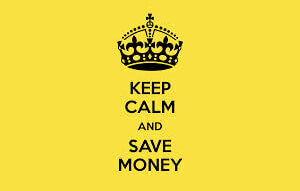 We would love to promote your business on Deal Busters UK and help you increase your income.